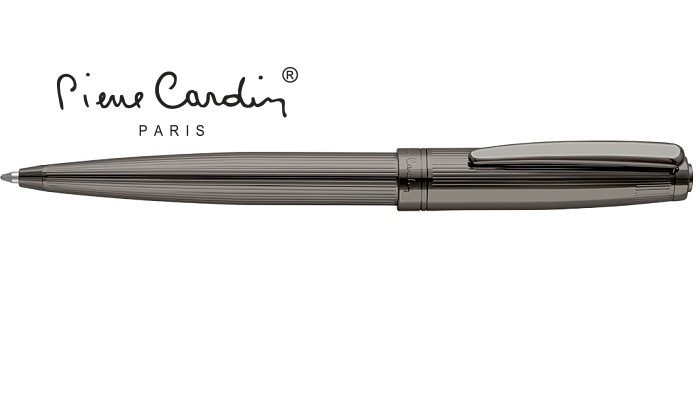 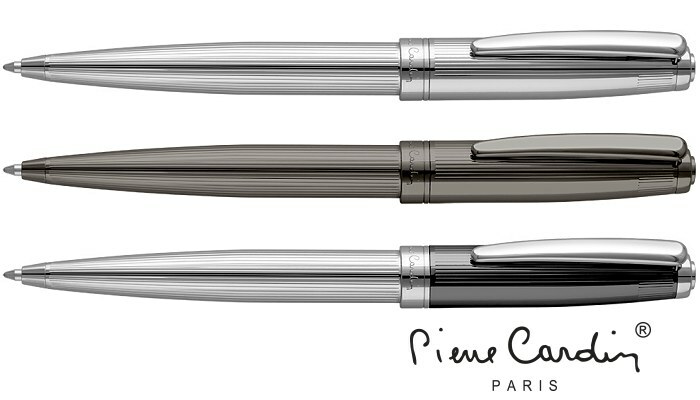 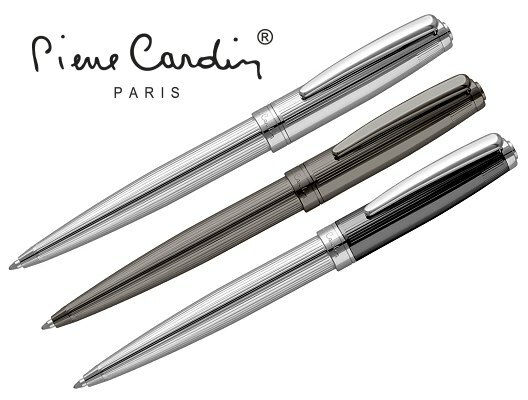 With a hand-machined guilloche finish and its classic lines this twist-action ballpen makes an excellent quality gift. 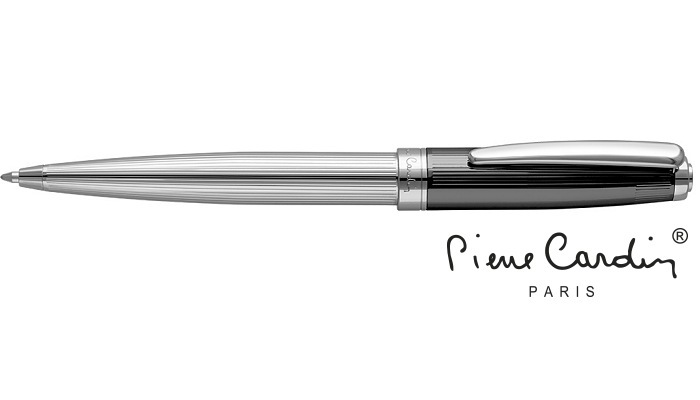 Its weight and balance exudes craftsmanship for the most discerning of client. 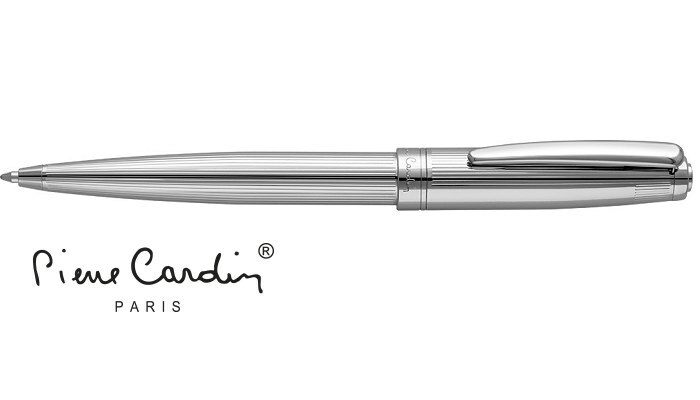 Logo Branding: Laser Engraved, Line Colour Print.